Our account managers at Highworth Insurance are accustomed to all the variables encountered when trying to insure a building with a thatched roof. Do you need to insure a property with a thatched roof? It is estimated that there are approximately 24,000 listed, thatched properties in the UK. Only 5% of these are new builds, although with the resurgence in ecologically sound homes, this number is set to rise. Skilled at building a policy to suit your precise needs, thatch, just like any other non-standard building material, does not present a problem for us. Is thatch more expensive to insure? One of the major drawbacks when trying to insure a thatched property on a standard home and contents policy is the perceived increase in fire risk. Also many thatched homes are very old, listed and/or situated on conservation areas; this coupled with the labour intensive, specialist skills required to repair and rebuild thatch, means that projected rebuild costs are particularly high. 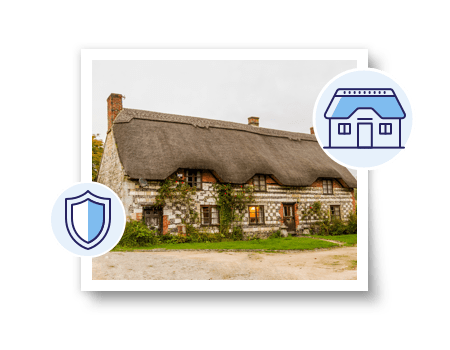 As established insurers of high to mid net worth homes, who specialise in non-standard build insurance, including thatched roof insurance, at Highworth Insurance we are not daunted by high rebuild costs. 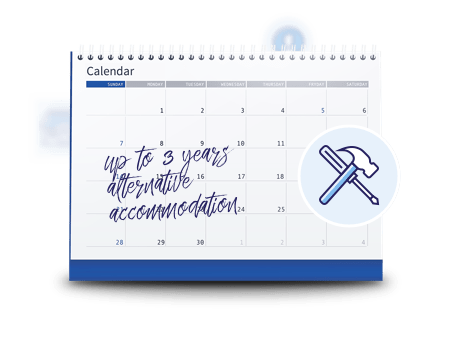 In fact our standard policy online offers rebuild cost cover of up to £1.5 million with up to 3 years alternative accommodation whist your home is being rebuilt. Looking for thatched roof insurance? Always inform your insurer if your property is located on a conservation site or if it is either a Grade 1 or Grade 2 listed building. Make sure that you have adequate insurance and that your insurer is fully aware of the type of roof your property has. Thatch has to be repaired by experienced craftsmen and it is not uncommon to wait for up to 2 years for large pieces of work to be undertaken. Although the thatching business is competitive, there are only around 1,500 Thatchers at work in the UK today, making their services highly sought after. This means that compared to modern, standard roofing materials, thatch is very expensive to repair and therefore harder to insure. It is vital to obtain the correct level of cover for your unique property. We would always recommend that you read policy wordings and key facts documents to fully appreciate the cover and any exclusions and limitations. Very good at calling back, professional and diligent. The quote was also super competitive and we will be moving more of our insurance needs across to them in due course. It’s a rarity these days to find a company that does what it promises, and does it well. I would have no hesitation in recommending. They are great people to work with, Lisa now deals with all my insurance needs. They make it a breeze and if you need to make an amendment, they got you covered. Spoke with many insurance companies after filling out an online form for quotes. Most asked to fill in the same information again over the phone. This got very tedious after the first five. Highworth listened, made suggestions and offered a very competitive price. An excellent service. Form filling on acceptance. Quick and helpful response followed by quick and efficient service at the highest professional level. Best encounter with an insurance service that I have ever had. They answer the phone promptly, are friendly but professional. I didn’t feel I was talking to an automaton and the whole experience was refreshingly straightforward, uncomplicated and stress free. 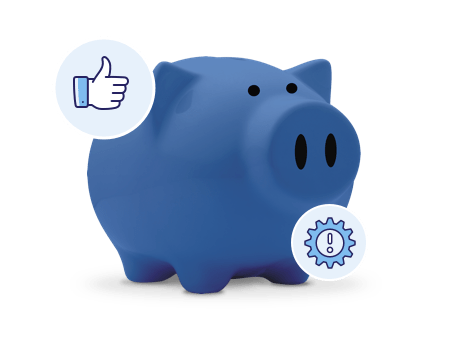 I would definitely recommend Highworth Insurance and will use them again in the future. I have a thatched cottage and only a handful of insurers will insure contents/buildings on these cottages. I found the gentleman that I dealt with really helpful and friendly and he sorted my insurance out for me. Several other insurers had on line quote forms and never got back to me with a quote. Their loss! I am not sure of the gentleman’s name, but he is a credit to your company. I called Highworth at the suggestion of my partner. I found Gemma very professional and helpful. The cover options she came back with addressed my requirement perfectly. Once I had forwarded confirmation of NCD the price reduced, great! Fantastic cover, good price, excellent service!!! Highworth were recommended by a friend as they are specialists in listed properties and older properties. My contact was excellent and thorough and took time to explain the cover and options available. Once we had determined the key details and the price everything progressed very smoothly indeed. Excellent service. Helpful, pleasant staff member made the process of re-insuring my house very simple. Highworth resolved an ongoing ‘subsidence’ issue that has cost me thousands of pounds over the last decade! Last year I bought my first house and had a real trouble trying to get house insurance because of ‘historical movement’ on the survey. This year I did a lot more research and came across Highworth insurance. I did an online form and got a call back really quickly from Clarise. Clarise was brilliant. Very professional, helpful and gave excellent customer service. She also managed to save me £150 for the year. Great company to use. I was particularly impressed with Jo Wilson who I found extremely conscientious, pro-active, immediately responsive and very helpful. I felt totally supported in what was a tricky situation where I was securing insurance for a house in a flood risk area. I felt that she was very much on my side. Excellent, straightforward information which covered all my needs and requirements. It was nice to get a clear explanation as to the difference between those who advertise they can insure you for £140 or so (which they can’t) and those who actually understand clients. Having moved home I suddenly needed to sort out my buildings insurance as my existing insurer said my current policy could not continue as I had moved into a leasehold flat. I didn’t realise I had a problem until I notified them of my change of address. The person dealing with my enquiry settled all my problems and issued a policy to cover my needs. Outstanding service from an individual who was focused on finding the best policy for us. I would strongly recommend this company to others and to anyone who wants assurance that their home is well insured. From the first phone call to ask questions on the levels of cover available for our house renovations, through to the decision and policy purchase, the help and guidance provided by Daniel was superb. A very efficient, polite and knowledgeable service. Thank you!